BRISBANE'S AFLW coach Craig Starcevich will now be at the club on a full-time basis after being appointed director of coaching for the Lions' academy. 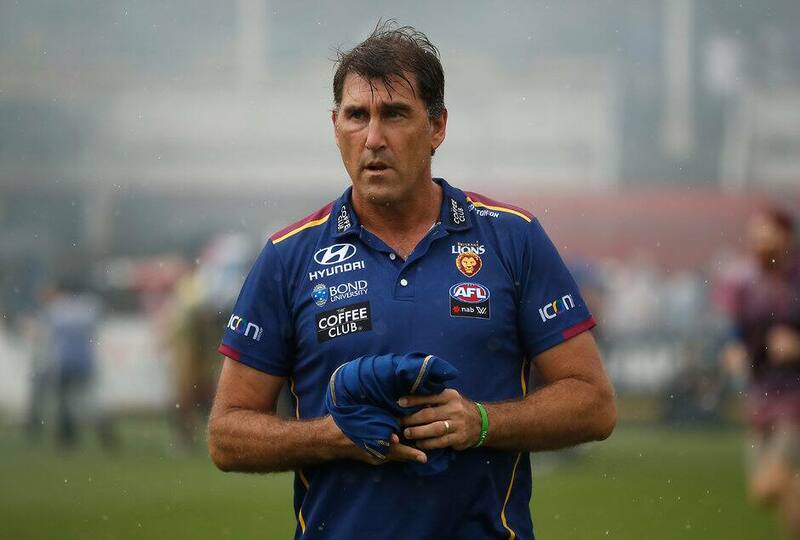 Starcevich, who has taken the Lions to two Grand Finals in his first two years, had previously split his time between the club and AFL Queensland, where he was most recently female football high-performance coach. He also coached the state's under-18 women's team at this year’s national carnival, with six Queenslanders earning All Australian honours. "It will be tremendous on both fronts," Starcevich said. "I'm looking forward to adding a bit of value to the great academy system that Luke Curran and Josh Hunt have driven for the past few years. "The new role will also allow me to devote more of my time to our AFLW team." Brisbane women's CEO Breeana Brock said it was great to have Starcevich at the club in a full-time capacity. "Craig's strong involvement with the academy can only hold us in good stead to continue to develop our young female players into ready-made AFLW players," Brock said.